The On-Stage Ukulele Strap – unlike the typical scaled-down guitar strap – offers features specific to its unique application. 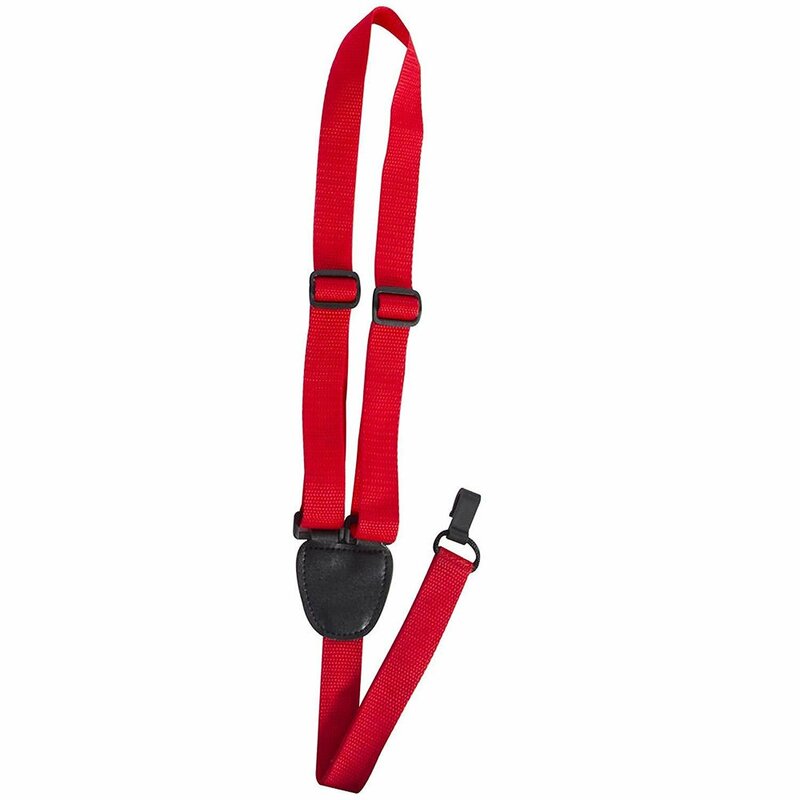 Designed for any ukulele with a standard sound hole, this all nylon, fully adjustable strap requires no button holes, providing the musician with unprecedented comfort and convenience. Keep your instrument safely, securely there where you need it with the right tool for the job, the On-Stage Ukulele Strap.